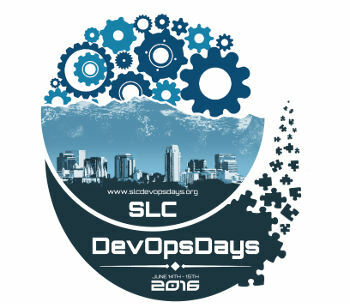 I am excited to be presenting at the 2016 DevOpsDays SLC (Salt Lake City) conference on 14-15 June. This will be a “show me” talk – it’s basically a 30 minute how-to on getting started hardening your servers using Assimilation Cybersecurity. This is quite a bit different from most of my past talks – there’s not enough time for a deep technical overview and good how-to information. Instead it’s concentrated on the kind of practical stuff you can go home and do yourself. What a treat to get to present there this year! Be There: Resistance is Futile!